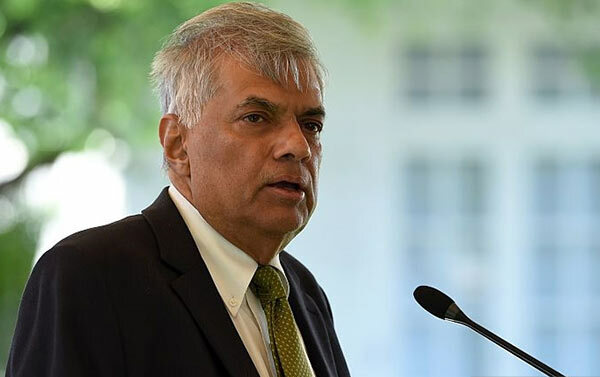 Prime Minister Ranil Wickremesinghe recently stated that the Former President had spoken on the matter and that he was well versed in it as he was the Minister of Finance under his administration. Wickremesinghe noted that under MR the value of the Rupee against the Dollar dropped from Rs. 113.90 to Rs. 132.55 in 4 months, without the presence of a global financial crisis. The premier questioned the former President as to how they could rectify the situation when the previous administration racked up an external debt of $4bn. UPFA Parliamentarian Attorney-at-Law Sisira Jayakody speaking about the economy said the entire financial market collapsed because of the actions of Arjuna Mahendran. Jayakody noted that Sri Lanka is losing its financial stability, interest rates are on the rise, foreign reserves are dwindling and the stock market has collapsed. According to Jayakody all this, as well as the collapse of the stock market, was caused by Arjuna Mahendran through his actions. The MP noted that those who had telephone conversations with him when Court was seeking his whereabouts are continuing their attempts at safeguarding Mahendran by shifting the blame on America and Donald Trump. Leader of the Democratic Left Front MP Vasudeva Nanayakkara believes that the economy is being steerred from Singapore by Mahendran. He cited that Mahendran’s involvement in the FTA as proof of this. said Arjuna Mahendran is steering this from Singapore and when Malik Samarawickrama was questioned by Journalists whether Mahendran was involved in the FTA, Malik Samarawickrama admitted Arjuna Mahedran was the initiator in this process.